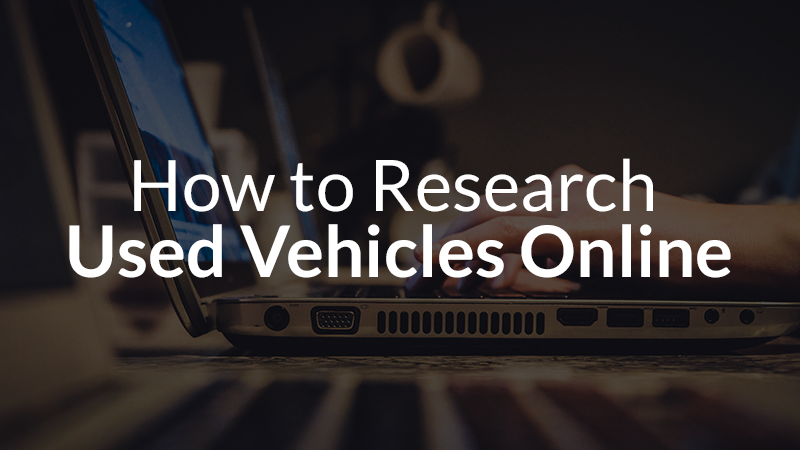 Whether you’re buying a used car from a dealership or a private seller, there are some important steps you should take during the buying process. 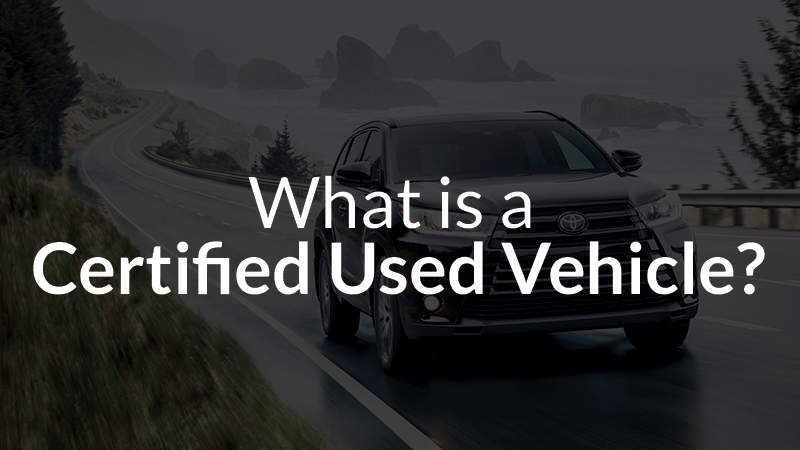 Our team has put together this “Used Car Buying Guide” to help ensure you are fully prepared before you make that next big purchase. 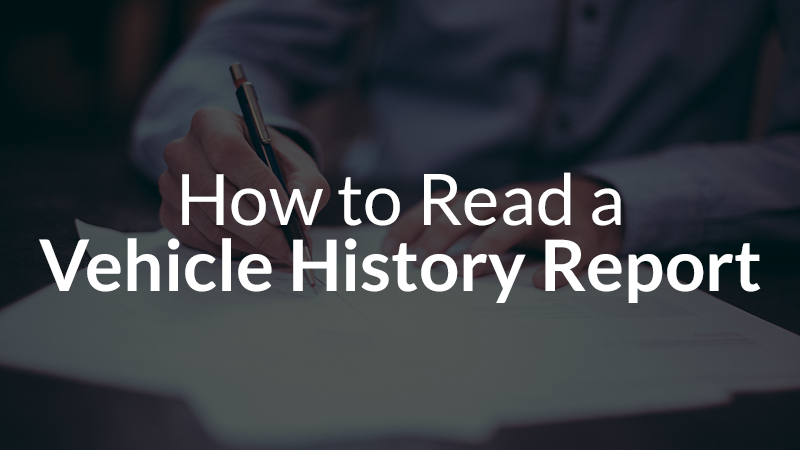 From researching vehicle history to the initial test drive and everything in between, there are lots of things to consider before you sign the paperwork on your new (to you) car. 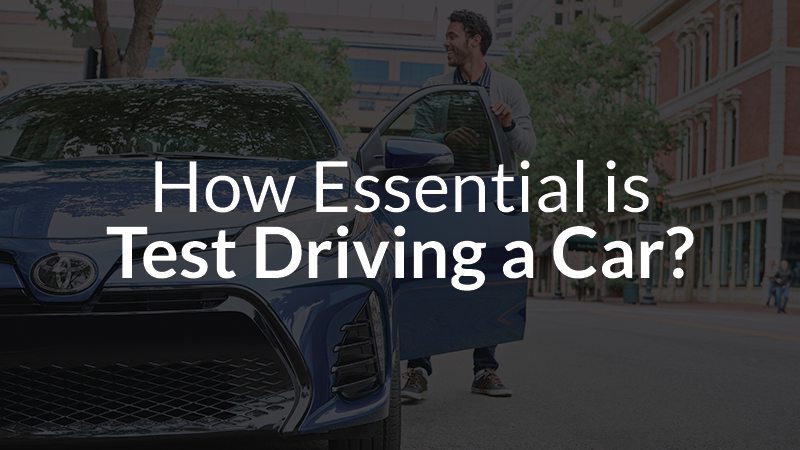 How Essential is Test Driving a Car? 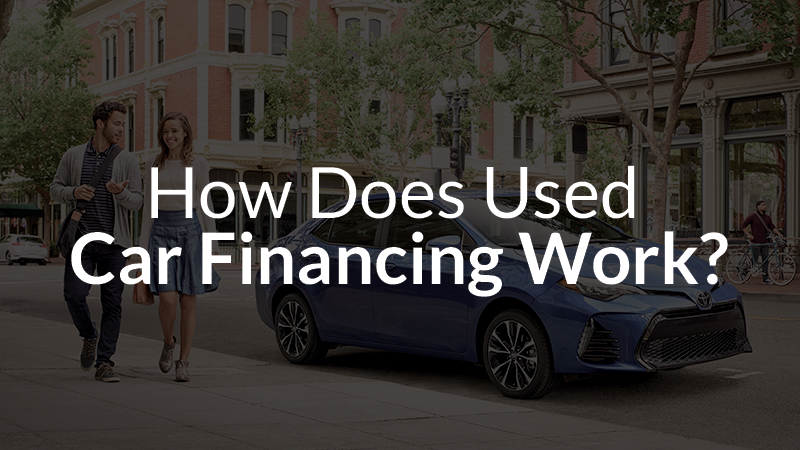 How Does Used Car Financing Work? 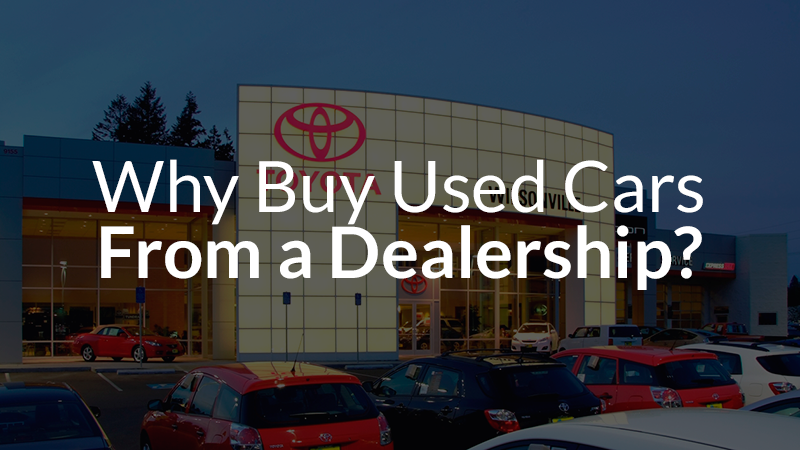 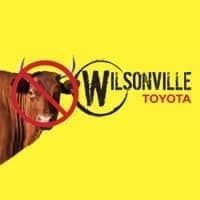 Why Buy a Used Car From a Dealership?